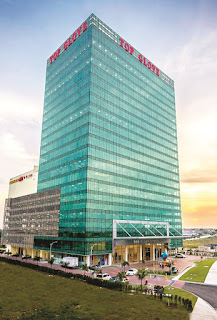 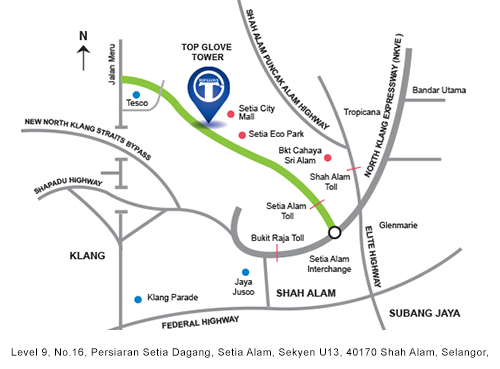 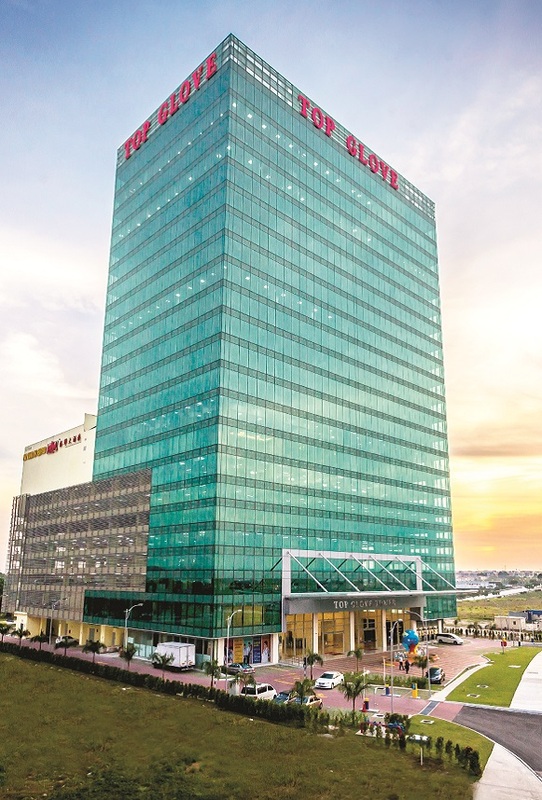 Hao Xiang Chi Seafood Setia Alam is one of HXC Catering Sdn Bhd's branches which is situated in Top Glove Tower, Level 9. 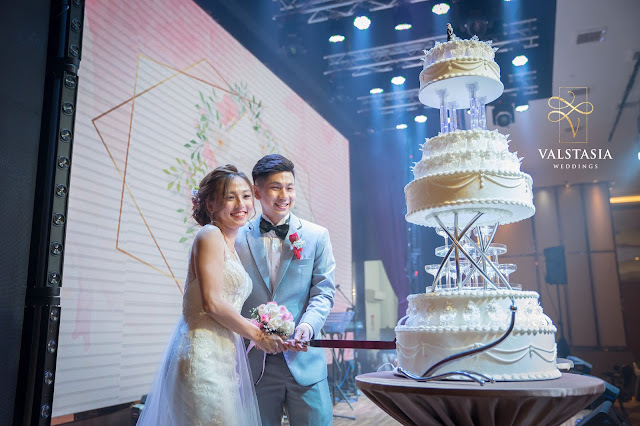 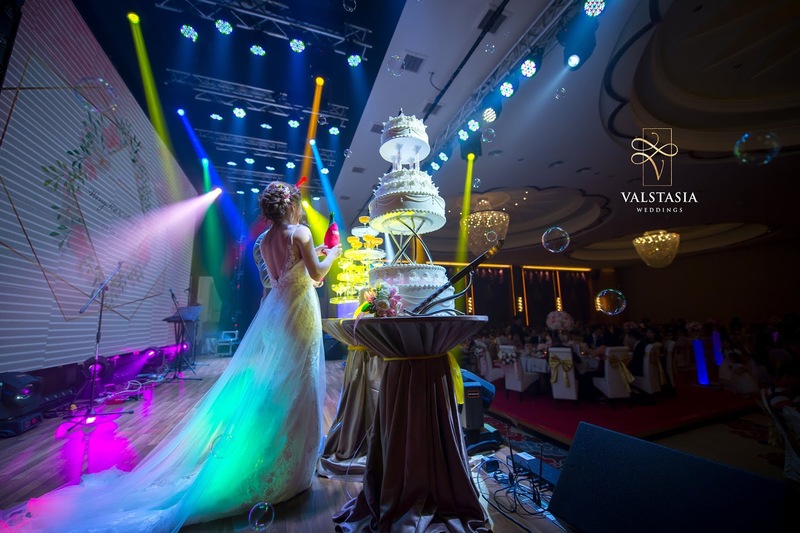 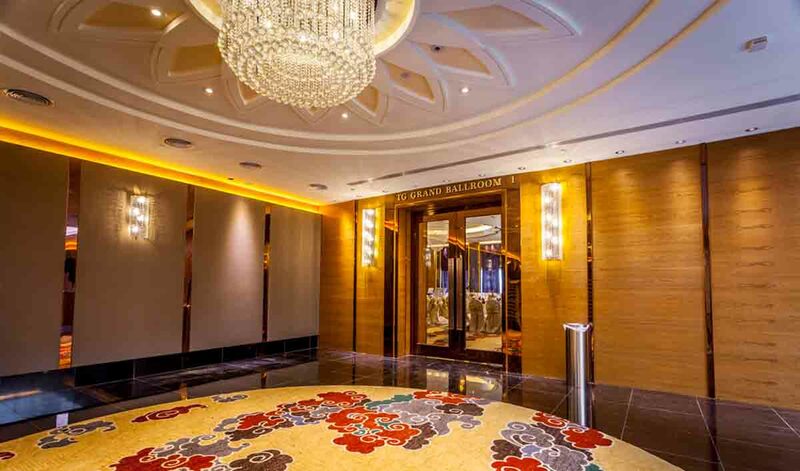 Newly established in 2015, This outlet offers an elegant and glamorous ballroom for your wedding reception. 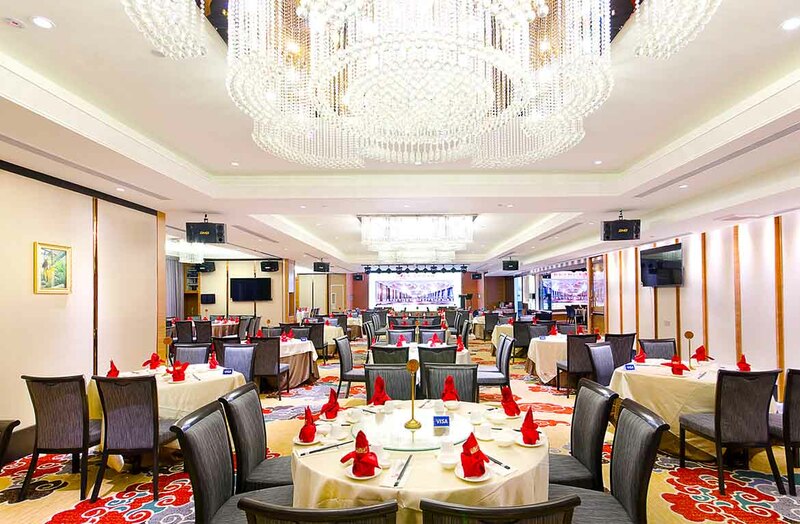 The pork-free restaurant prides itself in using the freshest ingredients for food preparation. 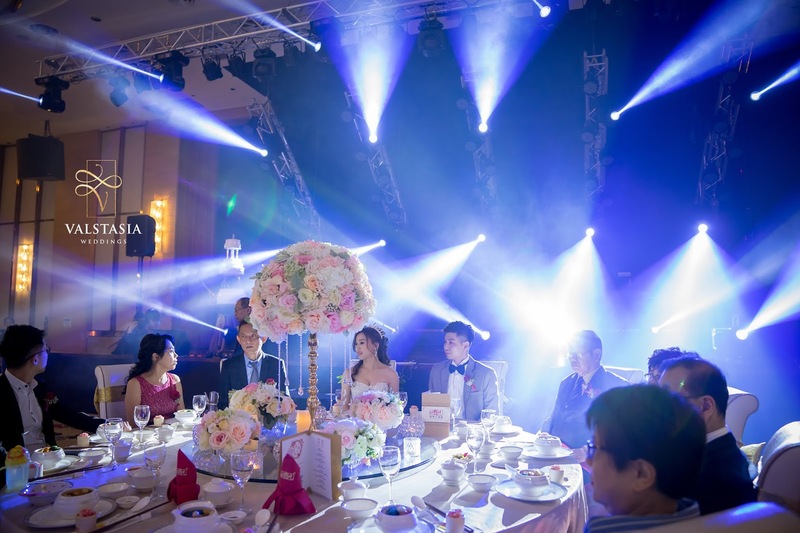 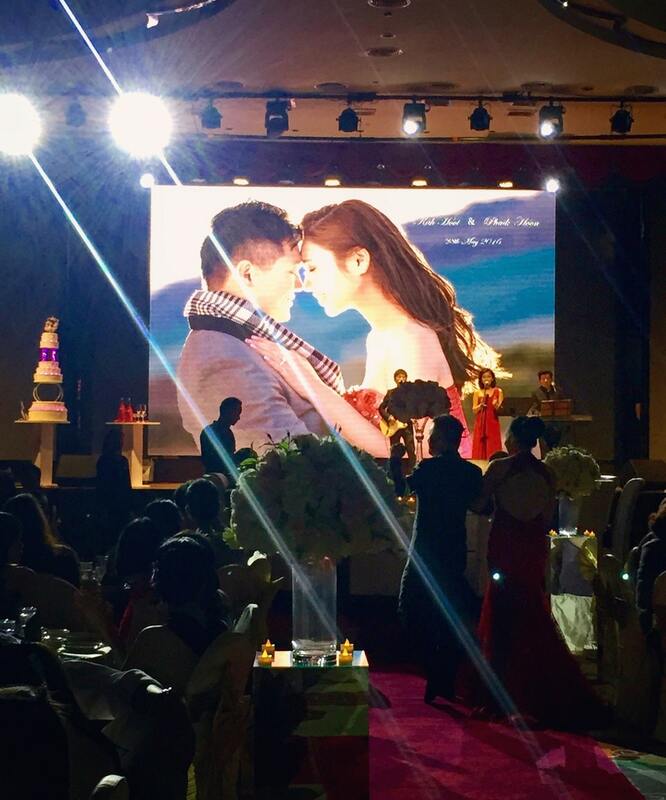 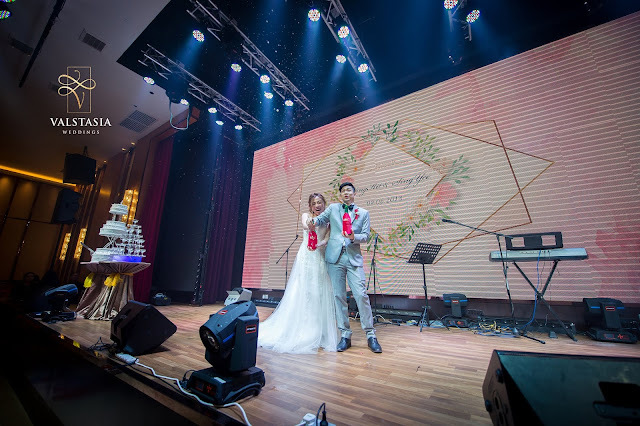 The TG Grand Ballroom is well equipped with large LED display screen, great sound system, architectural, dancing lights providing cutting edge luminaries. 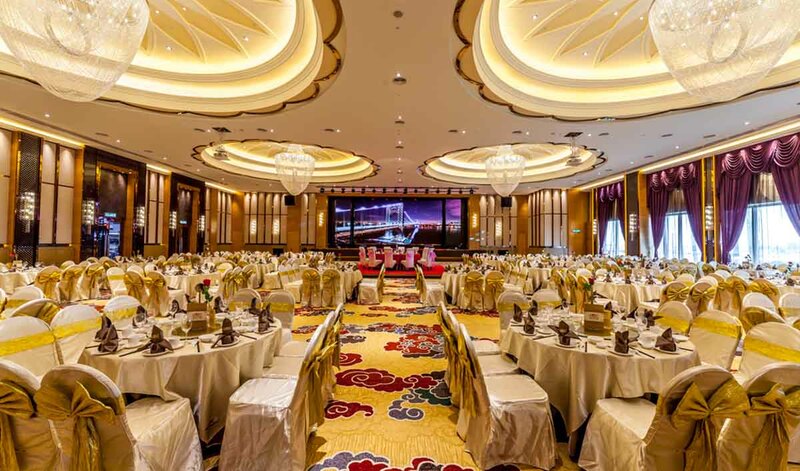 Spanning 13,670 sqft to accommodate up to 1,200 guests for banquet seating, the ballroom can be partitioned into 2 rooms to cater for smaller functions. 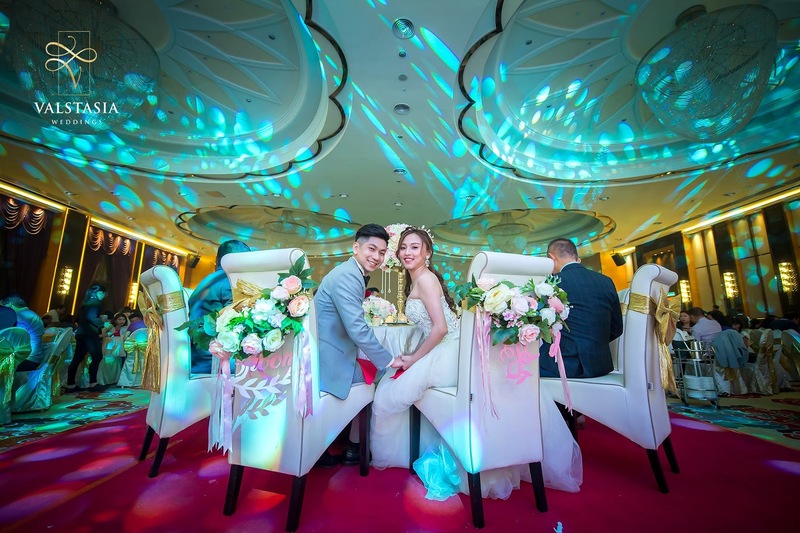 The nicely decorated ballroom has flower print carpet, and stunning floral concave ceiling that can improve the acoustics. 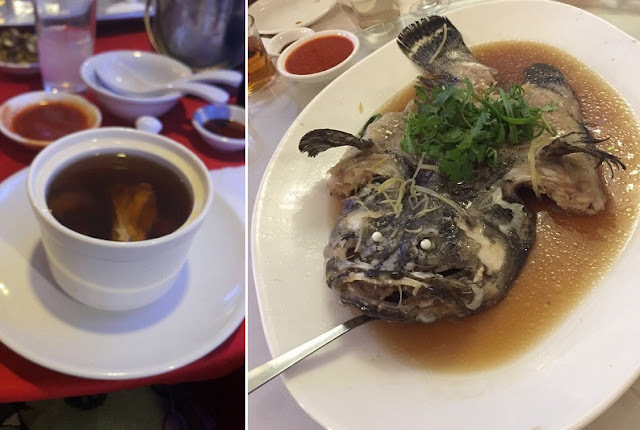 Wedding food: Superior Chicken soup with Cordyceps Flower, Steamed Tiger Grouper Fish with soy sauce, fresh tasting food. 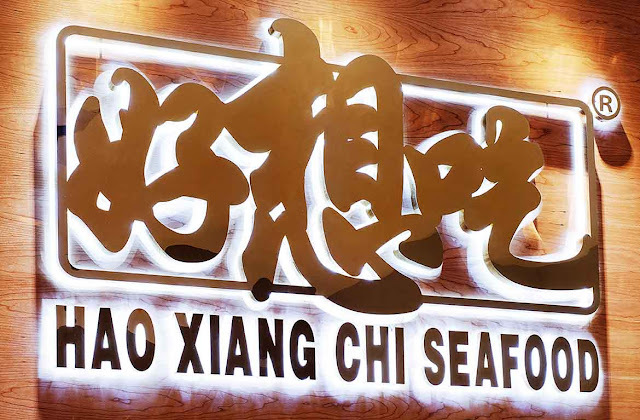 Hao Xiang Chi logo - literally means "Really wanna eat"
Hao Xiang Chi Seafood Restaurant Setia Alam. 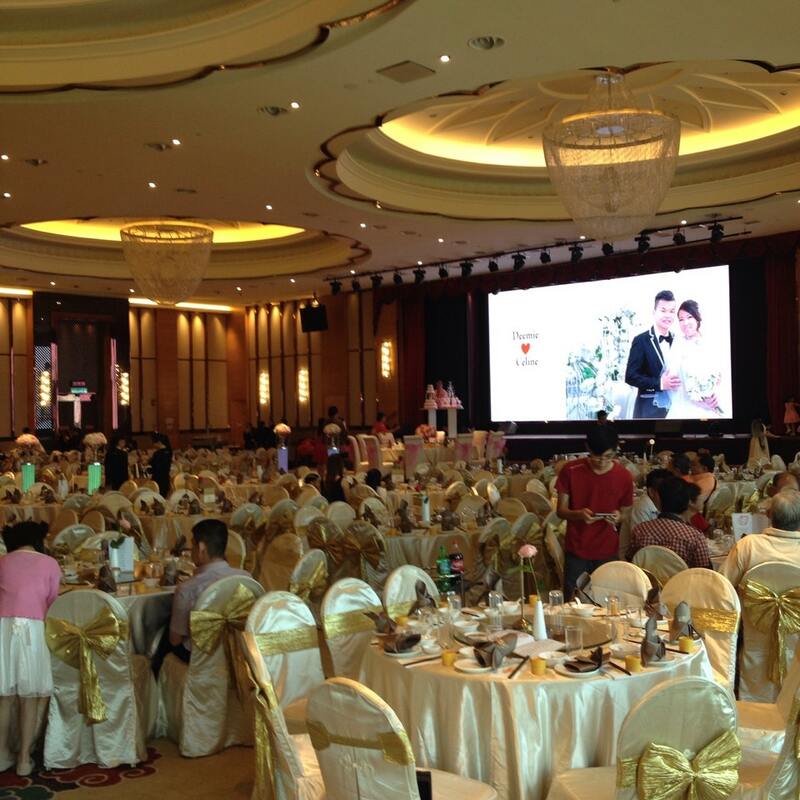 The wedding dinner food here is not bad 😋 servings are not that small, and food came in hot and seems clean.